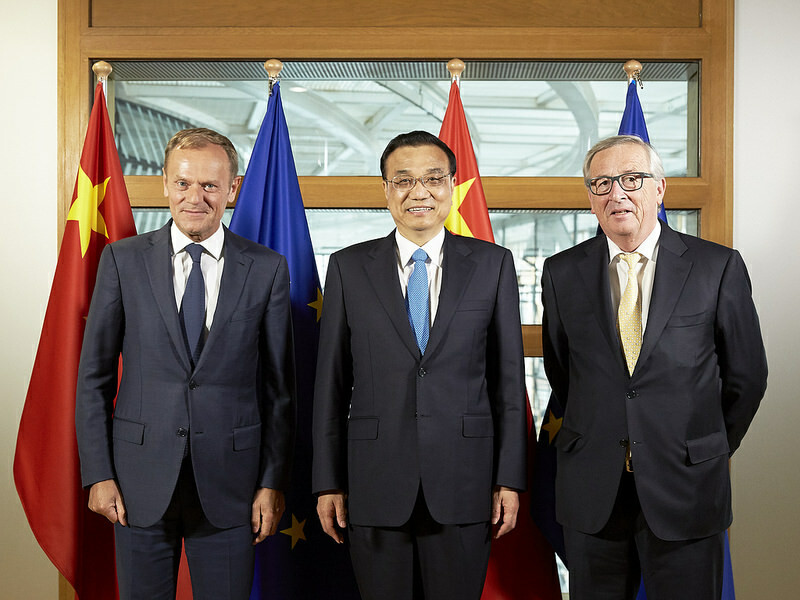 Home > Publications > Belgium’s multilayered China policy: A case of principled pragmatism? Belgium is a small power and a pragmatic trading nation. It is also host to several multilateral and international institutions and committed to the defence of liberal values. Its relationship with China refl ects both dimensions – Belgium merges an interest-based foreign policy with a strong emphasis on values. As a federal state with limited resources, it relies on and supports multilateral institutions in its engagement with China as it does in its other relationships. When it comes to values, Belgium prefers dialogue over confrontation and avoids acting alone. Recent developments, however, highlight a growing unease with what is perceived as Chinese intransigence – and sometimes even undue pressure – over values. An important factor in the shaping of the country’s future China policy will be the differences in perception and priorities among and between Belgium’s regions and communities. Read the chapter, as first published in the New report published by the European Think-tank Network on China (ETNC): What role do political values play in Europe-China relations 70 years after the signing of the Universal Declaration of Human Rights?